Discover the beauty and ancient history of the Mayan ruins of Tikal on this air tour from Antigua! Enjoy a scenic flight to Tikal and spend the day exploring this incredible archaeological site in the UNESCO World Heritage-listed Tikal National Park, located in the heart of the Guatemalan jungle. 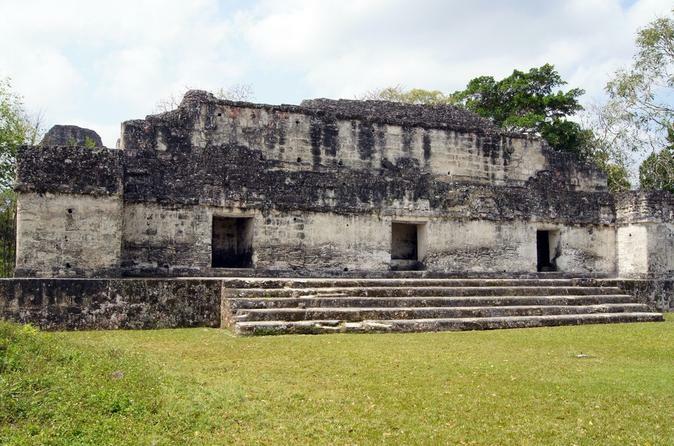 Tour the ruins with your expert guide and learn about the history behind the steep-sided temples and plazas. This full-day tour gives you the opportunity to see one of Guatemala's most beautiful ruins in an easy and convenient way! 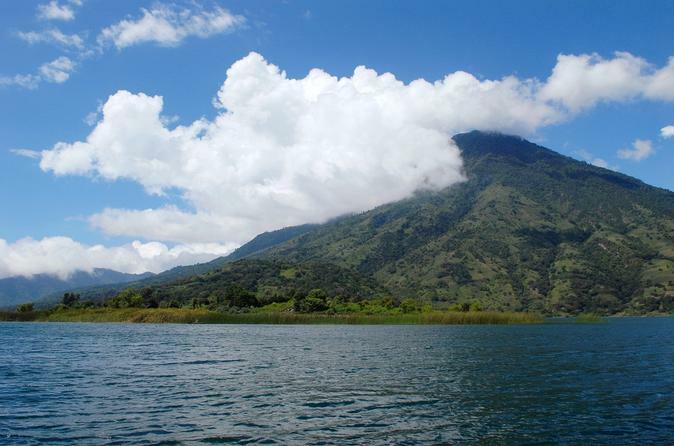 Enjoy a day out on one of Guatemala's most beautiful lakes on this sightseeing cruise with transport from Antigua. 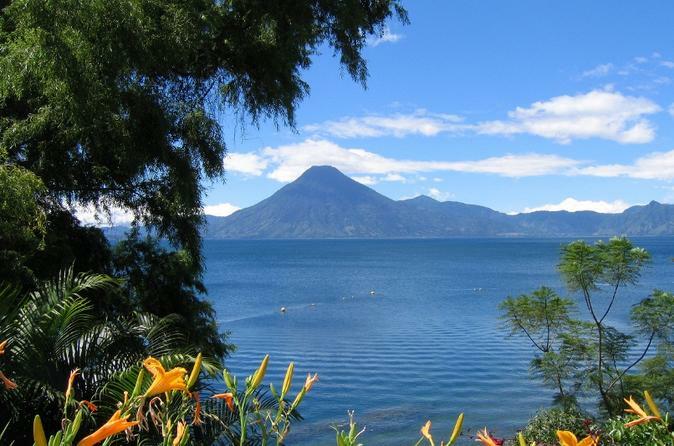 This exciting full-day tour takes you to Lago de Atitlán (Lake Atitlan), a large lake with three volcanoes on its southern shore. Starting in the town of Panajachel, cruise across the lake and enjoy its fantastic scenery as you make your way to the Tzutujil village of Santiago de Atitlán. Then head back to Panajachel, where you’ll have time in town to browse the local handicraft stands, shops and restaurants on Santander Street. This full-day tour of Tikal offers the opportunity to see one of Guatemala's most amazing archeological sites. Visit UNESCO World Heritage-listed Tikal National Park (Parque Nacional Tikal) with an expert guide, and learn about the ancient culture that constructed its steep-sided temples and plazas. Explore the beauty of these pre-Columbian Mayan ruins on a day trip from Flores, Santa Elena Peten or Mundo Maya International Airport. Round-trip hotel or airport transport and lunch are included. 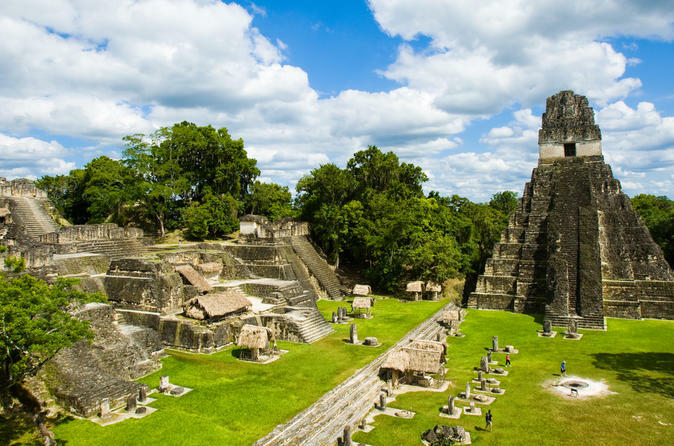 Spend the night in northern Guatemala and discover the Mayan ruins of Tikal and Yaxha! This 2-day adventure takes you from Antigua to the jungle of Guatemala. Admire the temples in the UNESCO World Heritage-listed Tikal National Park and visit Yaxha, a large classic Mayan ceremonial site overlooking the Yaxha and Sacnab lakes. Enjoy overnight accommodation in Tikal or Flores with breakfast, lunch and round-trip airfare to and from Antigua included. 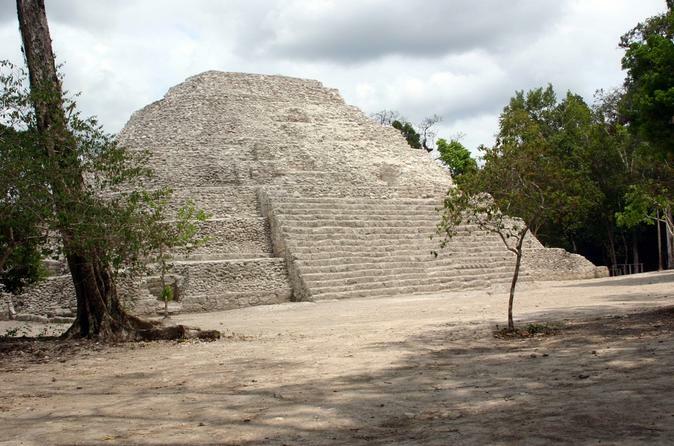 This is the perfect way to discover the great Mayan ruin sites of Guatemala! 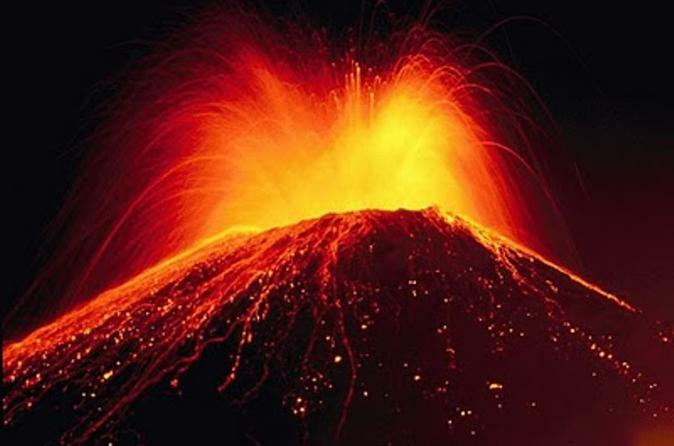 Take a day trip from Guatemala City to see Guatemala's most active volcanoes! 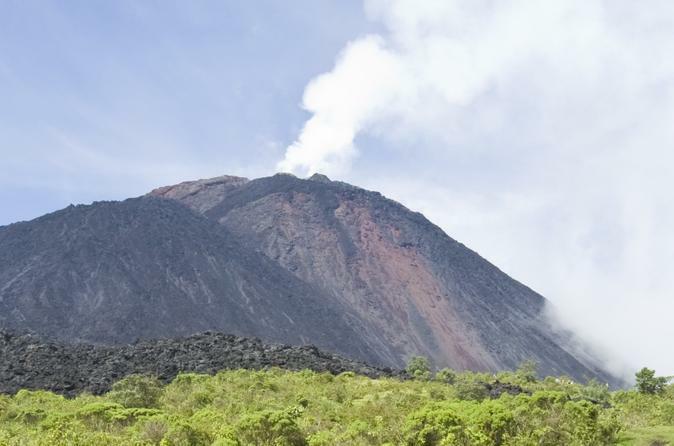 Get an up-close look at the impressive Pacaya Volcano as you hike through volcanic vegetation with your expert guide. Admire the incredible Guatemala landscape and take in gorgeous views of three other nearby volcanoes: Agua, Fuego and Acatenango. This full-day adventure is one you won't forget! 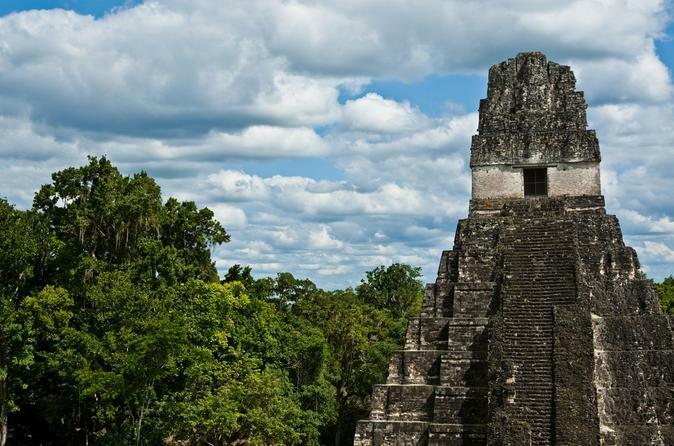 Discover the Mayan ruins of Tikal and Yaxha on this overnight tour from Guatemala City! Head to the jungle of Guatemala on this 2-day adventure and admire the temples in the UNESCO World Heritage-listed Tikal National Park. Spend the night Tikal or Flores before visiting Yaxha, a large classic Mayan ceremonial site overlooking the Yaxha and Sacnab lakes. With breakfast, lunch and round-trip airfare to and from Guatemala City included, this is the perfect way to discover the great Mayan ruin sites of Guatemala! Enjoy this full-day tour from Antigua or Guatemala City where you will visit Pacaya Volcano, one of the nicest spots and tours to do in Guatemala. Here you will have a nice view of Agua, Fuego and Acatenango volcanoes on the way to the top.